If there’s one animated character that has catapulted to sky-high fame in recent years, then it’s undoubtedly the “Minions”. These hilarious, quirky and funny creatures are pretty adorable and it’s no surprise they have dominated the sweet world. From cupcakes to birthday cakes, minions have risen in popularity and continue to dominate the world of cakes. 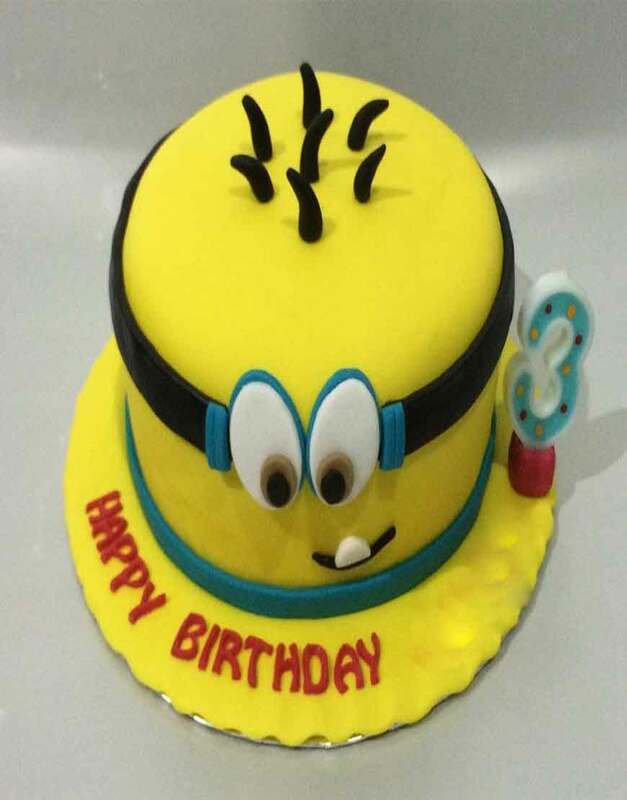 Get the iconic minion on your birthday cake from GurgaonBakers. This cake is sure to take the minion lover in your life to cloud nine. Check out our gallery of unique birthday cakes and find the perfect cake for your loved ones and create sweet memories that last forever.